Curveline Planning has a very good user interface for data collection. 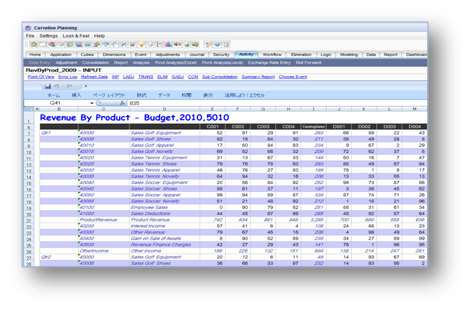 I have never come across such a nice front end for data input and analysis. 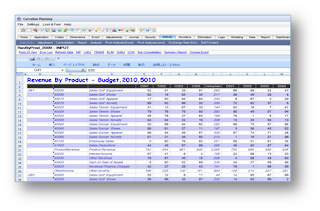 The tool has a option where you can use all the excel functions, so it is very useful for the budget owners because they do not have to spend time learning the package.